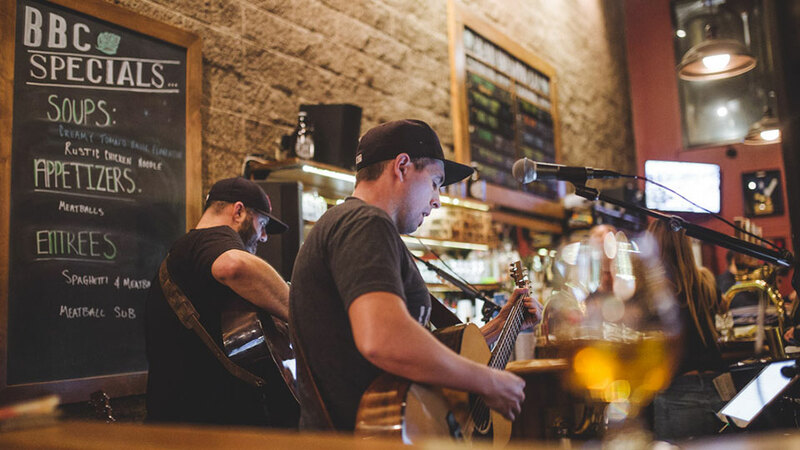 Live Music at Bend Brewing Co.
Join us for live music at BBC with Clyde from the Milltailers! Music will play from 6:00 p.m. – 8:30 p.m. inside our bar area. If the weather permits, musicians might play outside on our beer garden. Getting to Live Music at Bend Brewing Co.